A spacious bedroom often boasts a sitting area, which can double as a place to read, relax or watch TV, as well as a spot to put on socks and shoes each morning. In a corner, at the foot of the bed, or even placed just beyond a half wall, a sofa and a club chair can add an element of comfort to an already restful room. These are four different examples of sitting rooms within bedrooms. A knee wall with columns designates this sitting area as separate from the bedroom, yet it’s still within view. The master provides plenty of space for one person to snooze while another dives into his or her favorite book. 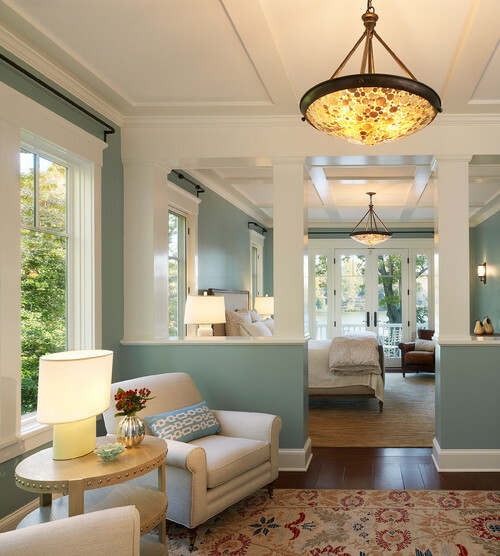 The coffered ceiling, soothing blue/green walls, and the view to the outside make this space a winning design. This Minneapolis transitional bedroom is spacious enough for a seating area without compromising the king bed or the practical layout. Bold, horizontal-striped drapes frame the windows and create a backdrop for the sofa. The tufted ottoman functions well as a coffee table here. This contemporary sleep space soars with exposed beams, a large picture window, and a fireplace. Although I love the overall feel, my one critique for this room is the placement of the furniture in the sitting area, which neither faces the fireplace/TV nor the breathtaking view. Perhaps shifting the sofa to be parallel with the television wall would be more successful, if the space permits. The nook in this all white bedroom is a lovely addition. Overlooking the pool, the alcove is a terrific spot for morning coffee and a croissant, don’t you think? The outdoors adds color to the monochromatic modern cottage design in this Boca Raton home. You know how they say that desperation, starvation, uh necessity, is the mother of invention? Case in point – after returning from vacation, I found that our cupboards (and fridge) were bare. Hungry, yet not wanting to shop yet, I decided to create my very own Blue Plate Special. So I foraged and found some stale (but not moldy) Ciabatta rolls, then sliced off the ends to make two lovely slices of thick, hearty bread, just right for toasting. Now, what to put on it? As luck would have it, I located an egg, and some pungent sharp cheddar. 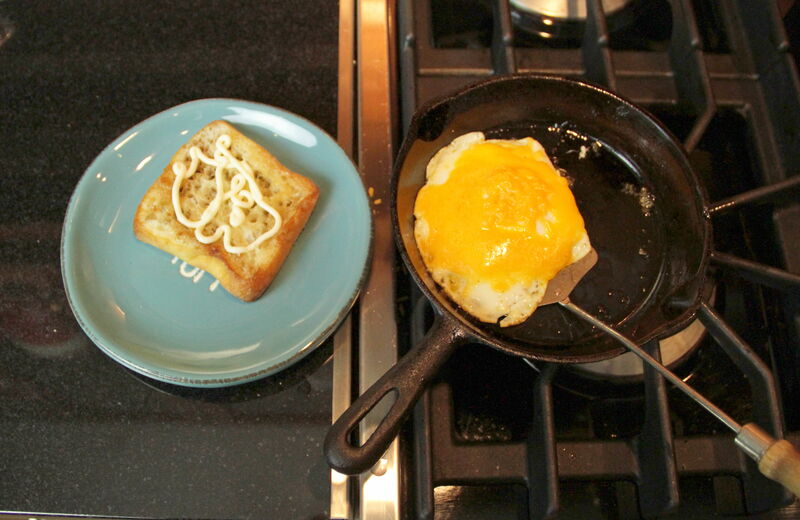 I decided to cook the egg over easy, and melt a bit of the strong cheese on top. Yet my sandwich was still missing something (a thick slice of bacon or salty ham would have worked wonders, but to no avail). I settled for a satisfying squirt of sweet mayonnaise. 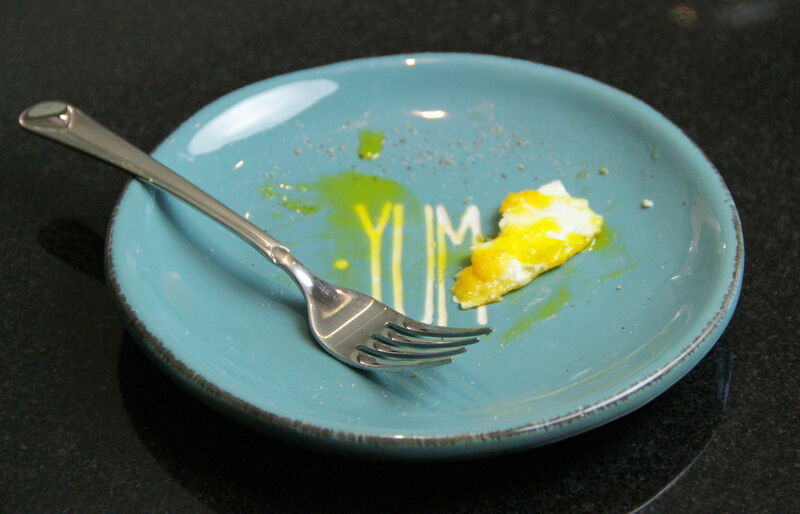 Surprising and tangy, my Blue Plate Special turned out to be a very repeatable breakfast in bed that’s here to stay. Melt butter in heavy frying pan over medium heat. Add Ciabatta bread and toast until rich and golden on both sides, flipping once. Remove from heat. At the same time, heat oil over medium heat in small frying pan. 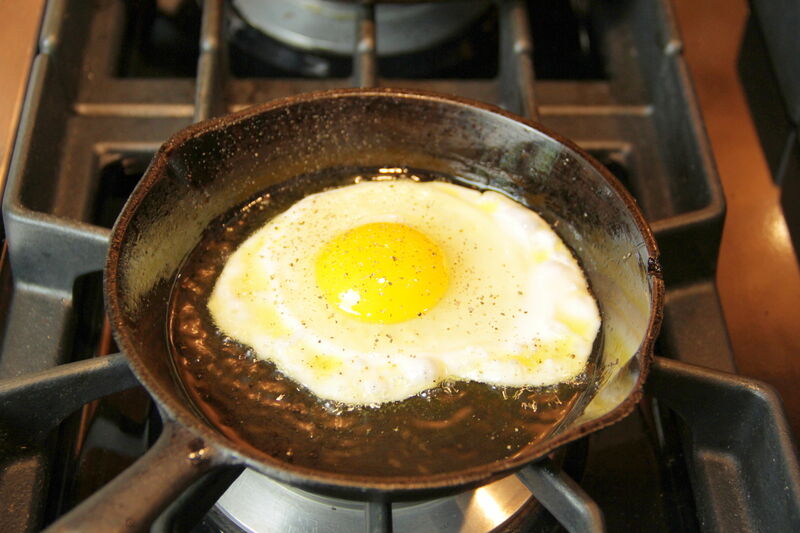 Crack egg into pan. Reduce heat to medium low. Season egg with salt and pepper and fry on one side until cooked on the bottom but still soft on top. 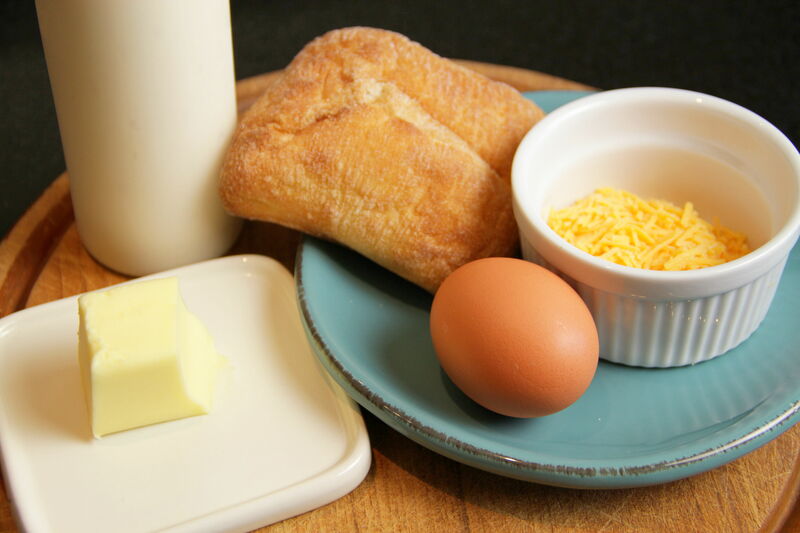 Gently flip the egg (over easy) and place the cheddar cheese on top. Cover with tight fitting lid and turn off heat. Allow to sit for a minute or two until cooked to your preference. Put a little mayonnaise on each of the toasted bread slices. 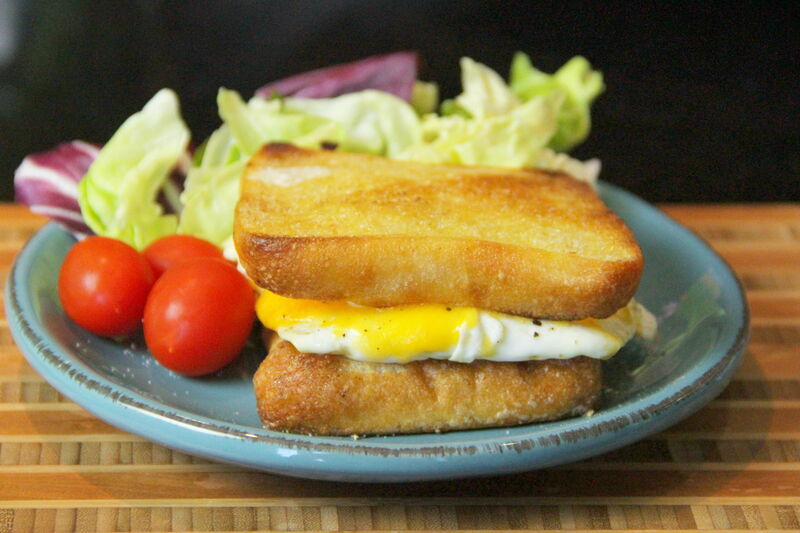 Place egg one slice of toast and cover with the other to make a sandwich. Serve immediately with a little fresh lettuce and tomatoes on the side, if you like. Stick Dog Wants a Hot Dog by Tom Watson. Yay! There’s a sequel to Stick Dog! If you are six, you almost certainly agree with me. 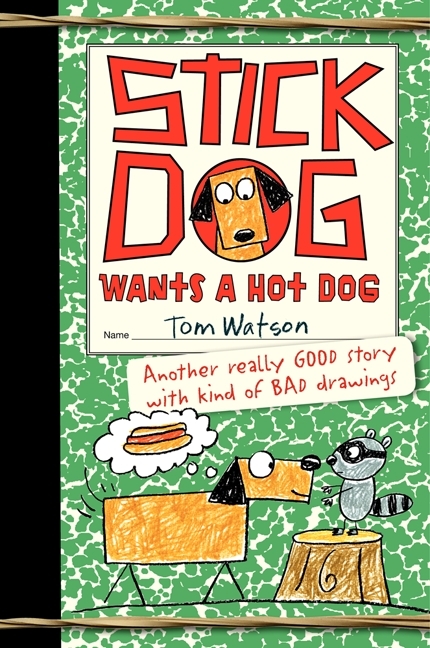 At any rate, my kid is a big fan of these books so when we (I) discovered Stick Dog Wants a Hot Dog we (he) were all over it. Here’s the thing: these books are starting to seem awfully formulaic. They are funny, and quick to read, but they are kind of predictable at this point. There is a new Stick Dog book that just came out, Stick Dog Chases a Pizza and I think I can tell you the plot based on the plot points of the two other books. But it’s really not about me. My son is crazy about these books. Five badly-illustrated stray dogs (hence the name of the protagonist) are always on the hunt for the next meal. When they come across the frankfurter cart they know their next target. The author makes sure we know what frankfurters are and explains that if he was talking about a bunch of dogs and hot dogs we might be confused. So frankfurters it is. Stripes, Mutt, Poo-Poo (he’s a poodle, hence his name) and Karen are Stick Dog’s motley (muttley?) crew. 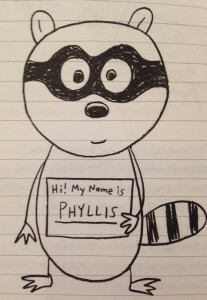 As they brainstorm and work their way out of binds and closer to the cart, they must beat the hungry raccoon they’ve named Phyllis, who is also after the franks. Who will be the victor? Silly drawings and totally harmless funny narration make for delightful bedtime reading for silly kids. I don’t get the opportunity to watch movies all that often. And when the opportunity arises, I tend to completely freeze at the pressure of making the right decision. An unexpected day off provided this at once exciting and daunting opportunity. Thankfully, I received hundreds of DVDs from a good friend of mine, offering endless cinematic choices. I nearly reached for Revenge of the Sith, since I have yet to watch it. 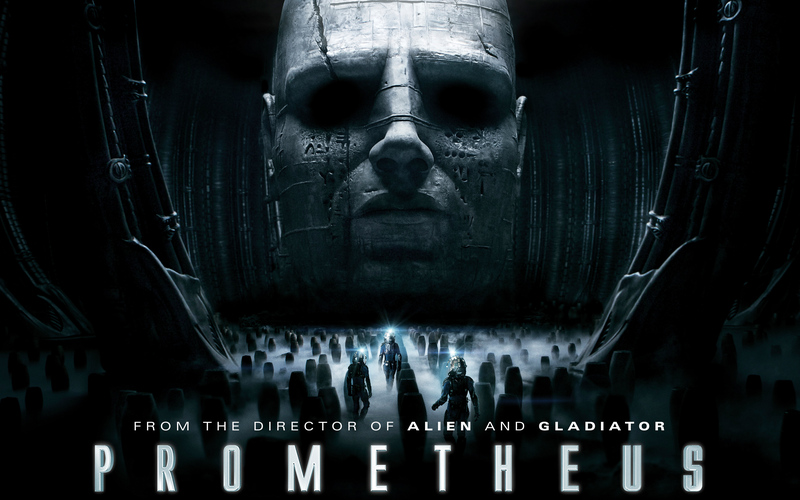 But instead I opted for Prometheus, the prequel to the Alien series. I don’t know. I don’t think there was a winning choice in the few options I gave myself. But what could I do? My Chinese food was going to get cold! Unless you live under a rock, you are likely familiar with the Alien/Aliens movies. Big, slimy aliens with lots of nasty teeth and acid blood eat a lot of people. But did you ever wonder where these creepy creatures came from? I didn’t! But let’s find out. Much of this movie made little sense to me and a great deal was simply not addressed. But, they definitely primed themselves for a sequel so maybe they can hash out all the weird stuff from the first movie in the second. 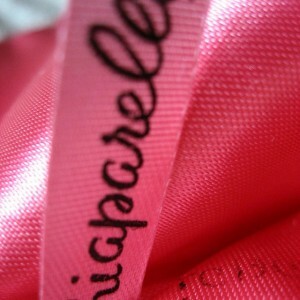 Did you know that shocking pink was the signature color of famed fashion designer Elsa Schiaparelli? We often think of pink as girly or juvenile, but the color is versatile and can be used successfully in a sophisticated bedroom just as well as a nursery. Furthermore, although pink will never be considered manly, some members of the male species appreciate and willingly don this classic, happy color. Here are five stylish adult bedrooms decked out in pink. This soothing bedroom is enveloped in pink. White beadboard adds a touch of pattern to the cozy Cape Cod room, while white bed linens and curtains add to the crispness. Fish art above the door header and the striped throw pillow contribute splashes of color. Charming and relaxed, the space could be part of a sprawling master suite or the occasional guest room. This romantic boudoir screams glamour. With salmon pink walls, lucite furniture and the stunning peacock mural on the bed wall, this royal bedroom is fit for a queen (or king). I bet you never considered painting your ceiling pink. Well, neither did I. Benjamin Moore’s Pink Ruffle sets the tone for a calm, serene space at the Baltimore Symphony Decorator’s Showhouse. Brighter pink accents marry well with a cocoa butter headboard and duvet. I don’t think I’d mind sleeping here. This twin bedroom is far from subtle, but its bold choice of color makes a statement and acts as an idealistic escape. 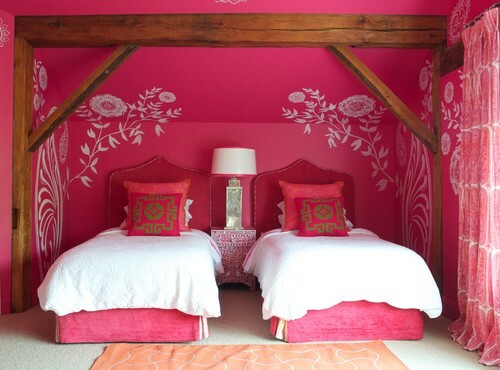 These “pretty in pink” digs would make for delightful guest quarters. Although this chamber was designed for a young lady, the space could easily be an adult’s bedroom with its boho style, variety of textures and patterns, as well as the unique color combination. The custom hot pink headboard and lamps, not to mention the butterfly-covered walls, only add to the whimsy in this lighthearted room.